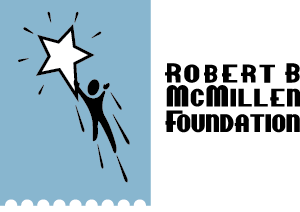 The Robert B. McMillen Foundation believes in the power of the arts to change lives, to make the world a better place, to build vibrant communities, and to build bridges of understanding. We believe in a just, equitable, and inclusive society and we feel that artists are the key to advancing these ideals. Since 2004, the Foundation has supported artists and the arts. We continue to look for innovative ways to get the tools artists need into their hands as directly as possible. To that end, we are excited to announce that we are adding a Fellowship program to our lineup of grantmaking strategies. This program is designed to support Visual Artists of Washington State. 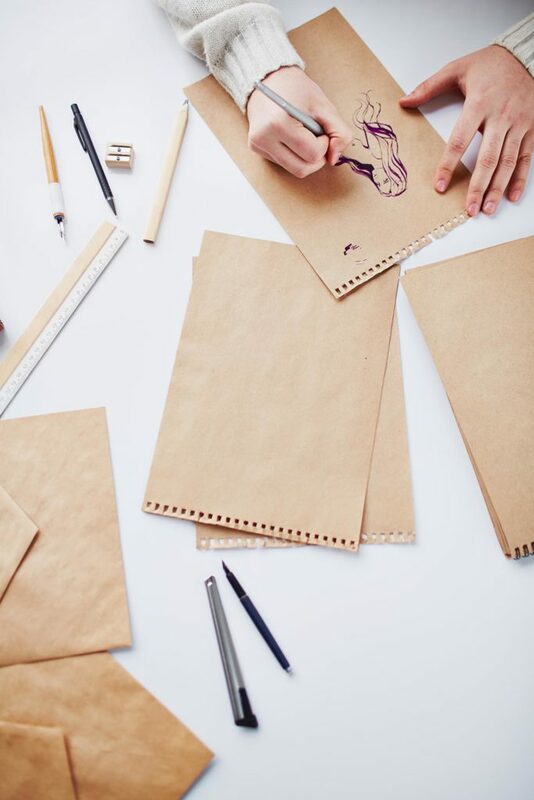 Our work aims to dispel the ‘starving artist’ concept and focuses on ensuring artists thrive. Artists thrive when they are paid and/or earn a living wage, when they stop giving their work away for free, when they have opportunities for artistic growth and development, and when they have time and space to devote to creative practice. Connecting dots. We understand that the arts world is small; that we are all interconnected and share similar passions to advance the field together. We realize that convening, networking, and learning together create opportunities to brainstorm and spark ideas and create artistic fire! This this the purpose behind the McMillen Artist Community (MAC). The MAC is a cohort of artists that the Foundation has supported through its scholarship program. To date, we’ve invested over $1.2 Million dollars and have helped 31 artists directly. We look forward to the Fellows that will be joining our growing cohort. The purpose of which is to build and foster community and fellowship among visual artists in Washington State and Alaska, and to encourage such artists to contribute to the enhancement of the community through art and creativity.